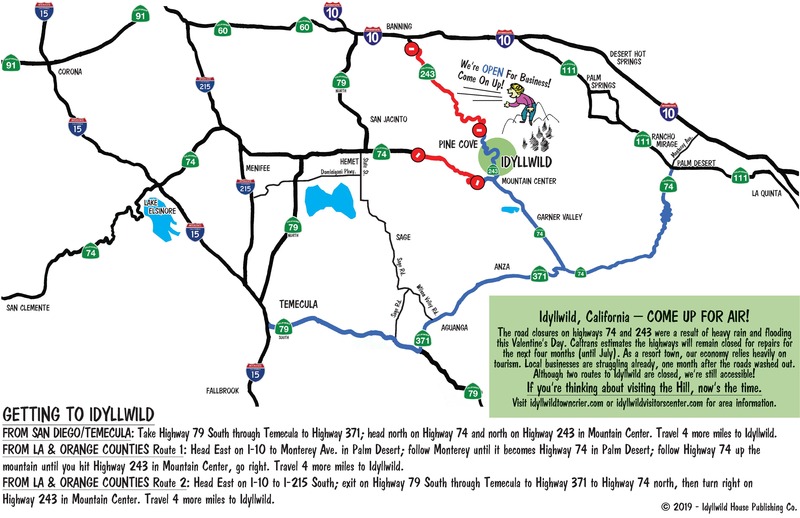 In five weeks, Idyllwild will be pulsating. The 2011 Jazz in Pines, the 18th jazz fest, will open with the Patrons’ Dinner, Friday night, Aug. 26. 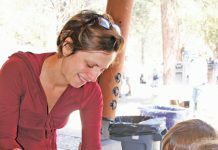 This dinner will be unlike any other Patrons’ Dinner imagined or served in Idyllwild. 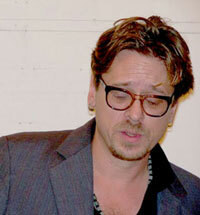 Chris Maxson is creating a feast of senses to celebrate and honor the Idyllwild Arts Academy. Some tickets, ranging from $250 per person to $500, if you wish to dine with jazz musician Jeff Hamilton or jazz maven Bubba Jackson, are still available. More details about this lavish and exquisite event will be in the July 28 issue. 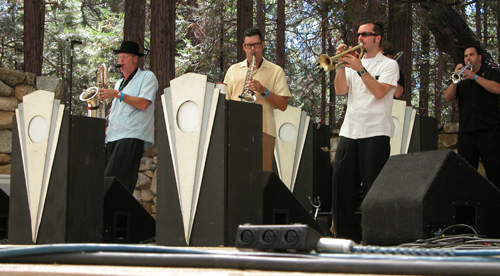 Saturday’s highlight will be the return of Big Bad Voodoo Daddy to Idyllwild. Last here in 2006, this kinetic and exhilarating group will be on the Holmes Amphitheatre stage, and undoubtedly also marching through the audience Saturday afternoon. 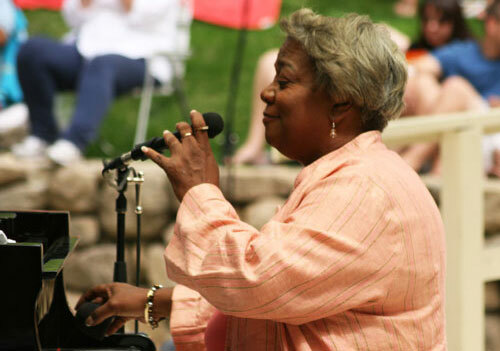 The amphitheatre will host several performers making their Idyllwild debut including Denise Donatelli, Gregory Porter and Oreo Divaz. For those who enjoy moving more than stomping, the French Quarter will feature blues and jazz from Change Required and Bonne Musique Zydeco Band. 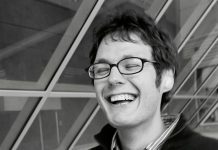 The Barn will offer many of Idyllwild’s favorite and well-known jazz musicians such as Barnaby Finch and the Straight Jackets, Robin Adler & Mutts of the Planet and Paul Carman and the Fourbits. 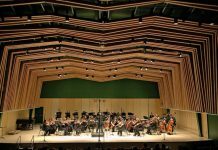 All three venues will be vibrating to different musicians from 10:30 a.m. till after 5 p.m. The French Quarter will close last. Later that evening, the Associates will offer Jazz and Jambalaya for your auditory and palate pleasures. Tickets for this event are $25. Sunday will begin with the Vortex. This gospel group blessed the 2010 jazz fest and returns to open the fest’s last day with spirit and mellifluous sounds. 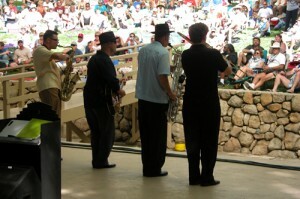 Idyllwild favorite Lisa Haley and the Zydekats will be in the amphitheatre in the afternoon. New to the jazz fest will be Deacon Jones Blues Revue, Gordon Goodwin & The Little Phat Band and Jose Rizo’s Mongorama. 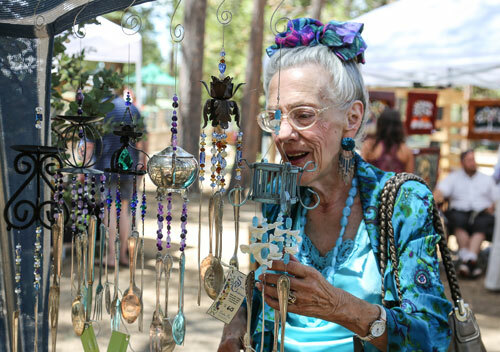 But the Barn and French Quarter will feature several familiar acts including Idyllwild Arts Alumni Trio of Four, Peter Sprague Quartet, Rocky Zharp, the Greg Jones Band and the Chuck Alvarez Band. Tickets for both days, Saturday, Aug. 27 and Sunday, Aug. 28, are $120. Single day tickets are $65. 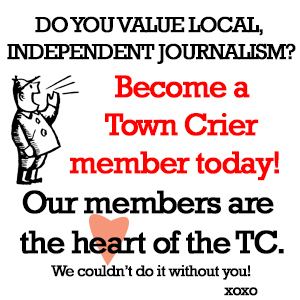 Tickets can be purchased at www.idyllwildtowncrier.com/jazz-in-the-pines-tickets.